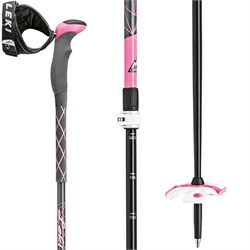 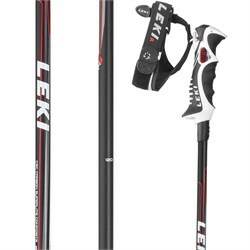 The first step to getting new ski poles is choosing the right size. 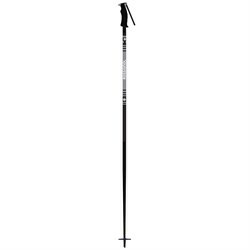 Experienced skiers may know their preferred length, if you don’t know, check out our ski pole size chart. 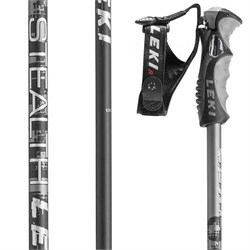 The second thing to consider is the conditions you’re generally skiing. 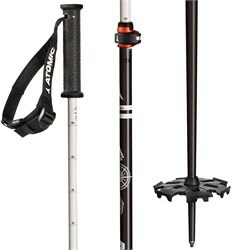 If you’re spending all your time on groomers, a ski pole with a smaller basket will be easier to use, and won’t get caught up in trees or on the lift. 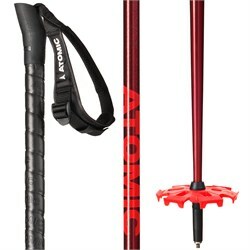 However, if you’re skiing a lot of deep powder snow, a ski pole with a powder basket is in order. 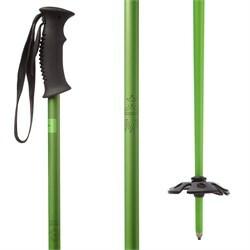 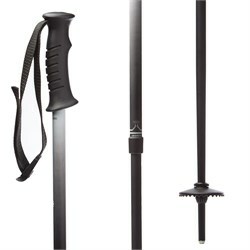 The extra surface area is a big help in keeping your pole from punching through the soft snow. 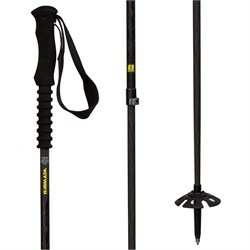 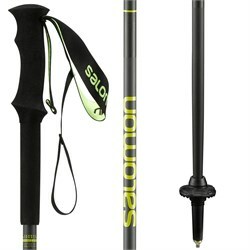 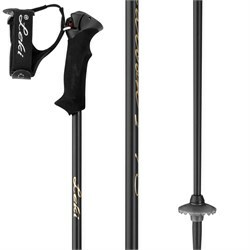 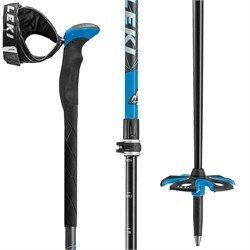 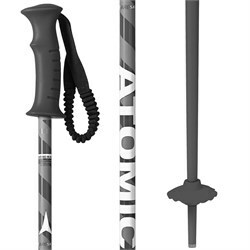 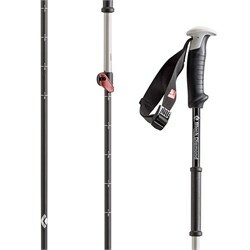 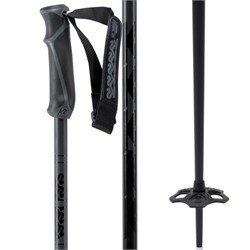 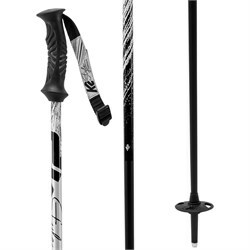 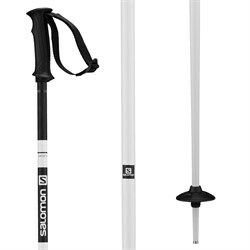 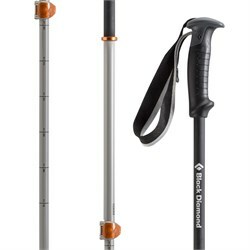 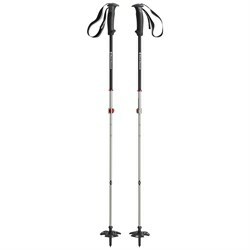 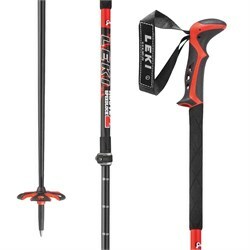 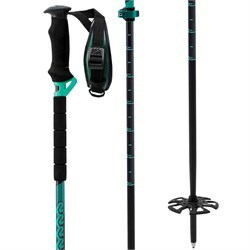 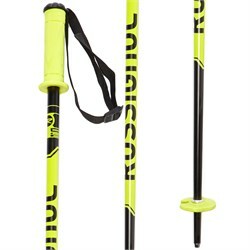 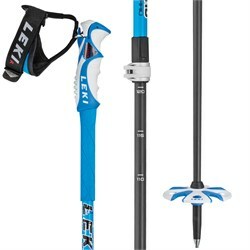 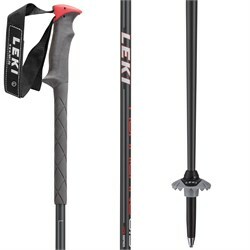 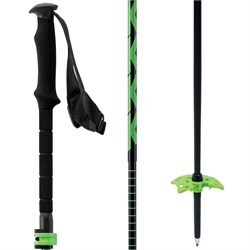 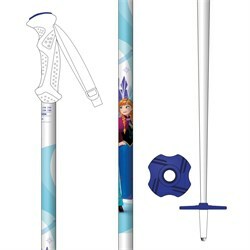 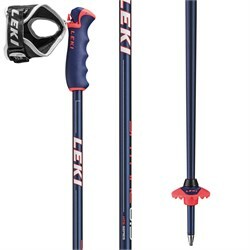 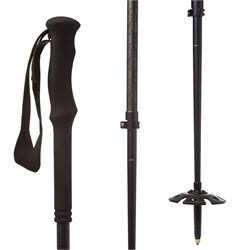 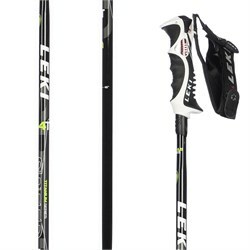 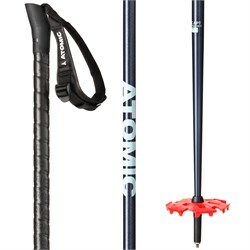 If you’re planning on skiing in the backcountry, check out our selection of adjustable length ski poles. 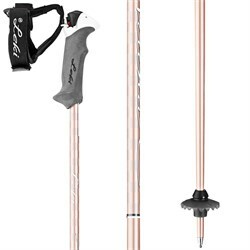 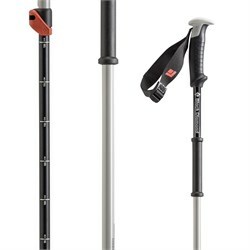 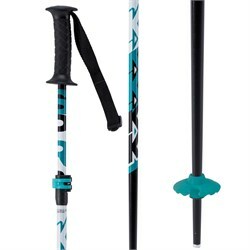 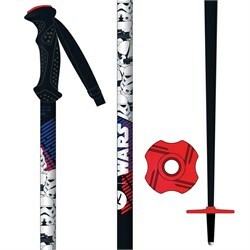 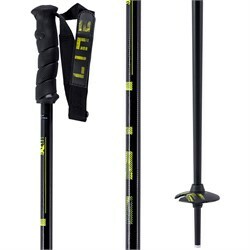 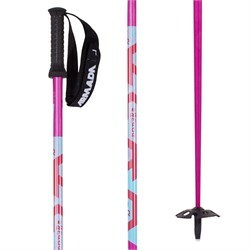 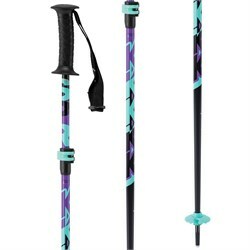 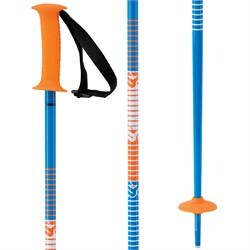 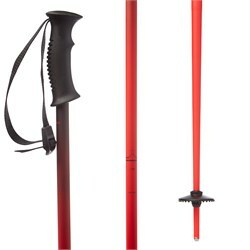 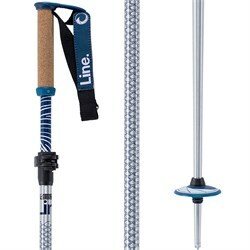 These allow you to extend your ski poles to keep you secure and comfortable on the way up, and then you can collapse them down to a more manageable size for the descent.